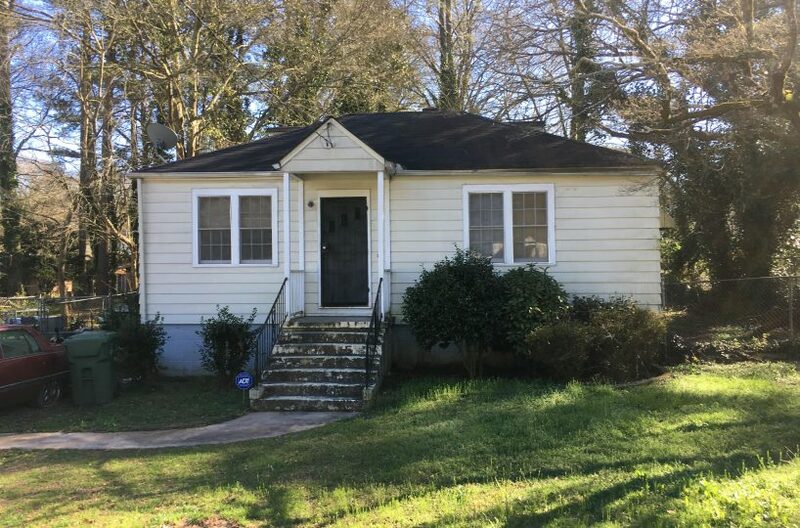 This cute bungalow is perfect for the first time home owner or an investor looking to score an adorable “turnkey” ready to generate immediate income. Completely renovated with new granite counter tops and hardwoods throughout. New systems, and a huge back yard awaiting your creativity to make it the oasis you imagine. Just blocks from the White Street Beltline Warehouse District, this location is prime for anyone wanting the best of both worlds in an established neighborhood with new intown energy. Don’t miss out on this hot block in the heart of Oakland City.